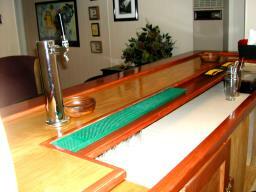 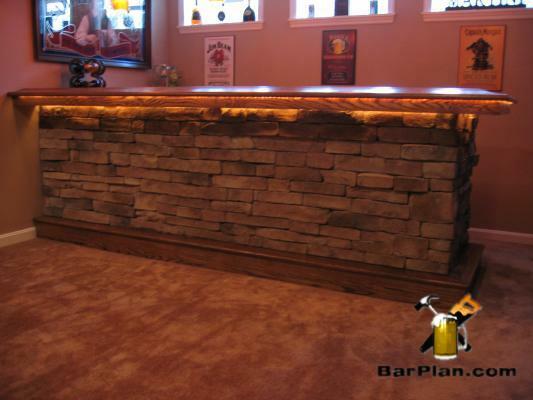 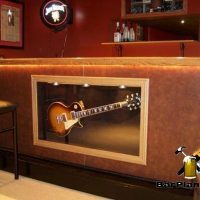 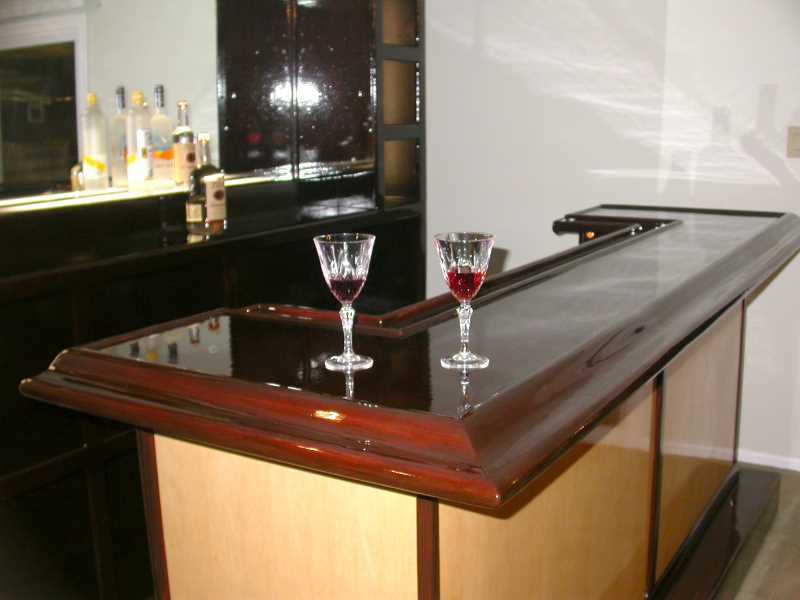 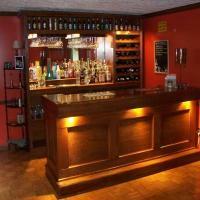 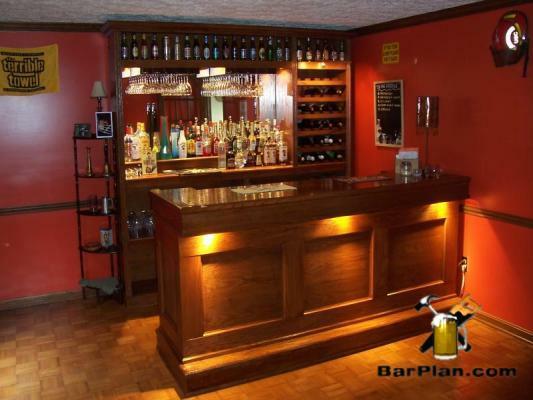 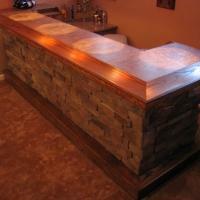 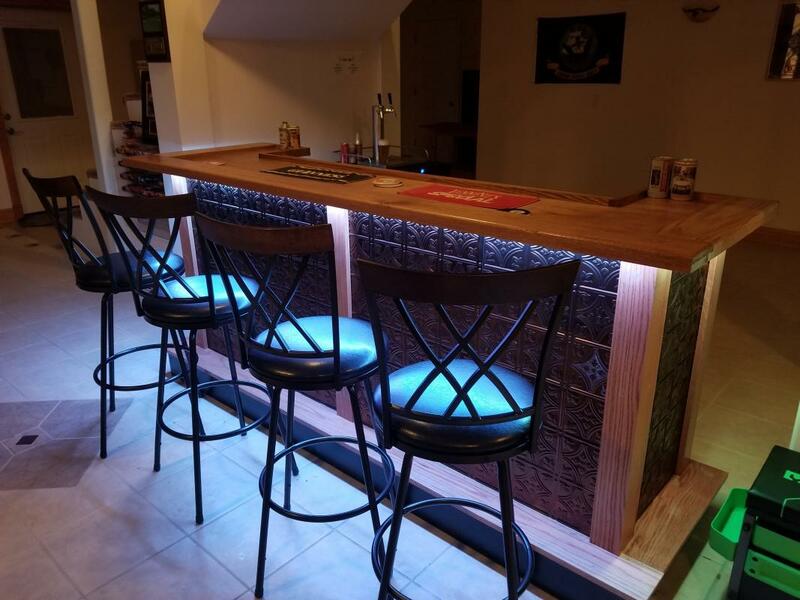 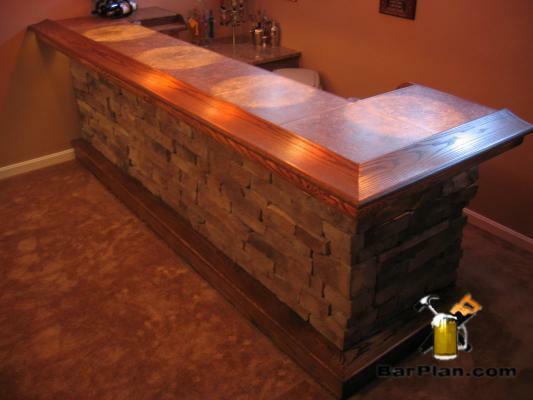 The EHBP-03 is our most popular straight wet bar configuration. 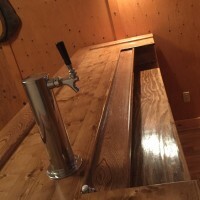 This is a great project for the do-it-yourself builder who wants their own custom Beer Kegerator at a cost savings over a store-bought model. 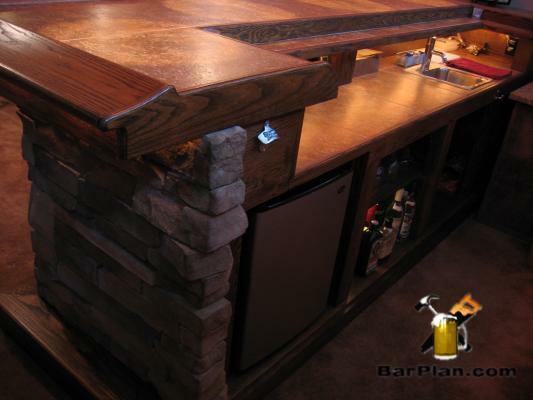 The keg box is built right into your bar. 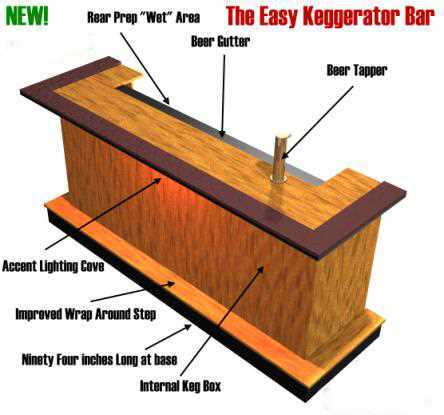 Perfect for dispensing both domestic beer or home brews. 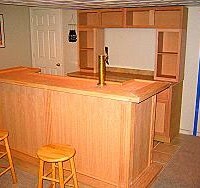 The project document shows you how to easily build the bar and optional keg box along with sources for the tapper & fridge equipment. 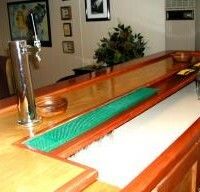 Fits both 1/4 and 1/2 barrels using a low profile Sankey tap coupler. 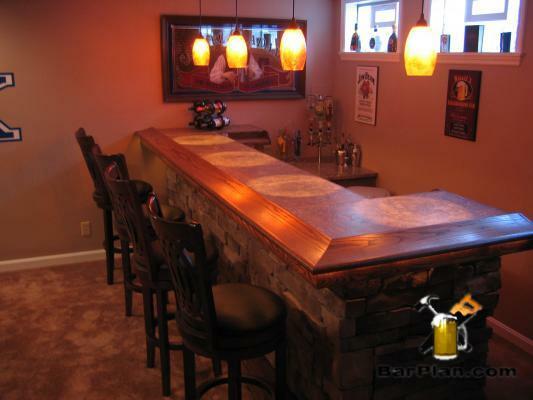 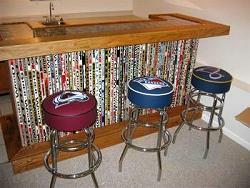 The Straight Keg Box Bar Project includes free resizing using the CHBD tool. 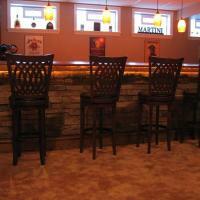 Adjust the length, width or height to your liking with a few clicks of your mouse. 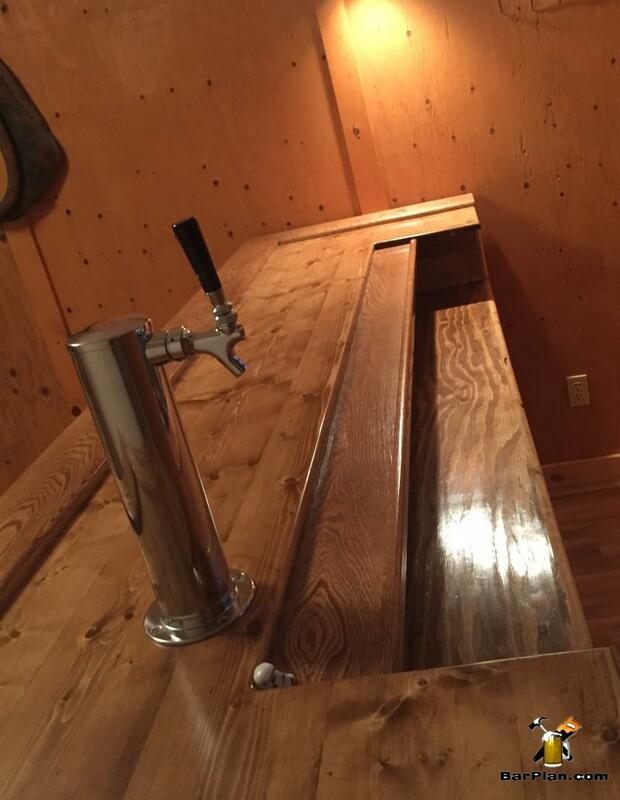 This project is designed for those interested in the basics of refrigeration and beer dispensing equipment. 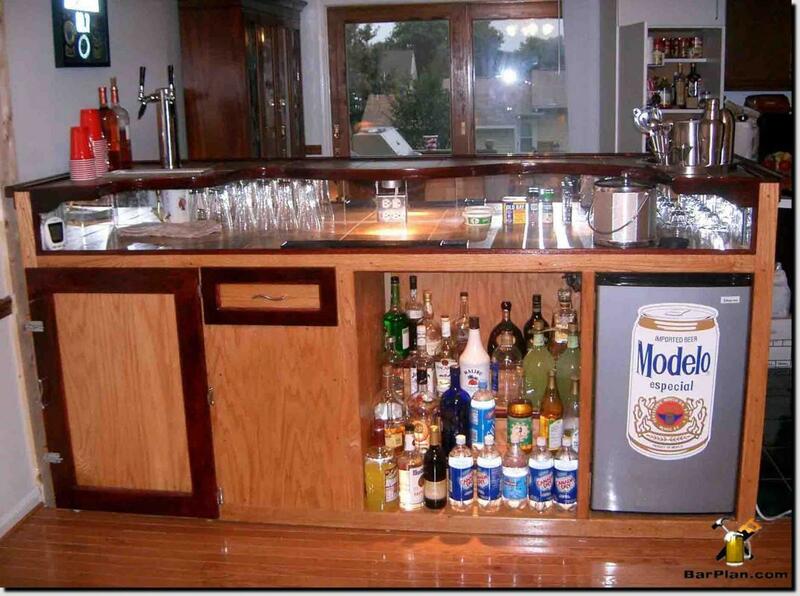 Don't want to include the keg box? 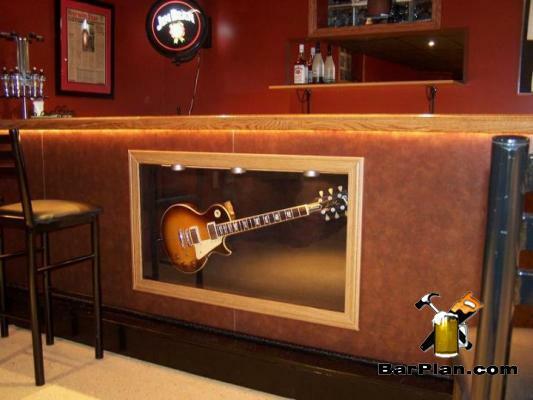 just omit a few parts. 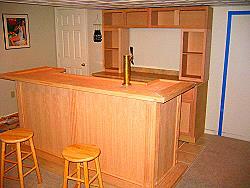 You can use the space for a compact fridge, store-bought kegerator, storage or trash receptacle. 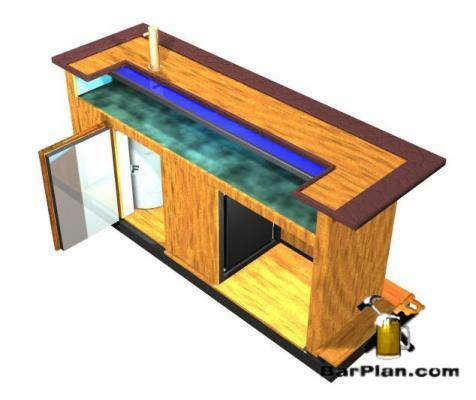 Add optional doors and a lock for homes with children. 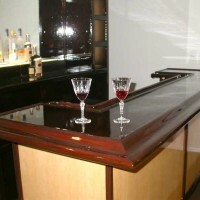 This bar can be varied in length using the custom design tool. 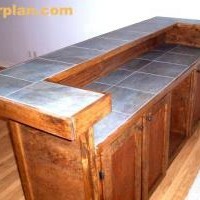 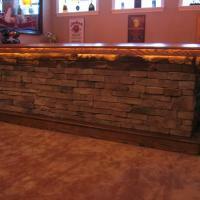 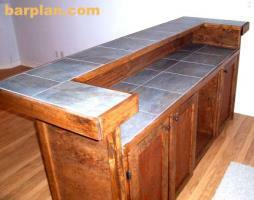 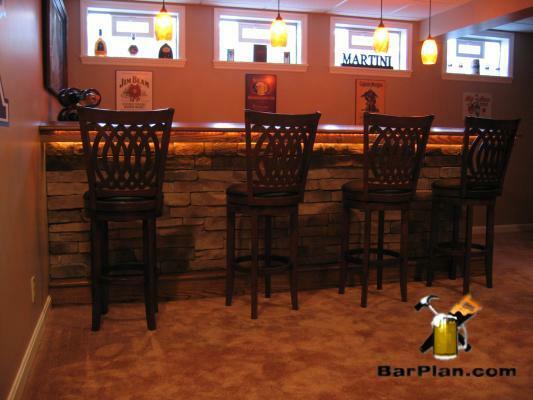 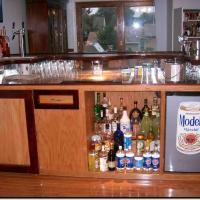 Price estimate below is for the wet bar structure only, draft beer tapper parts extra*. 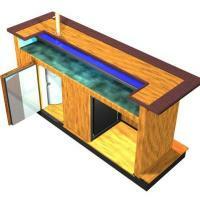 Includes Step-by-Step Assembly Instructions, Material and Cut Lists. 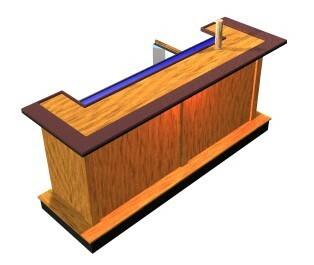 Full 3D Assembly Diagrams. 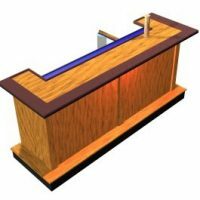 DOWNLOAD NOW . 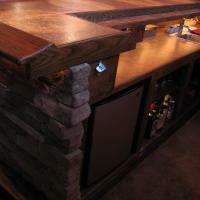 A Small Sample of EHBP-03 projects built and submitted by YOU! 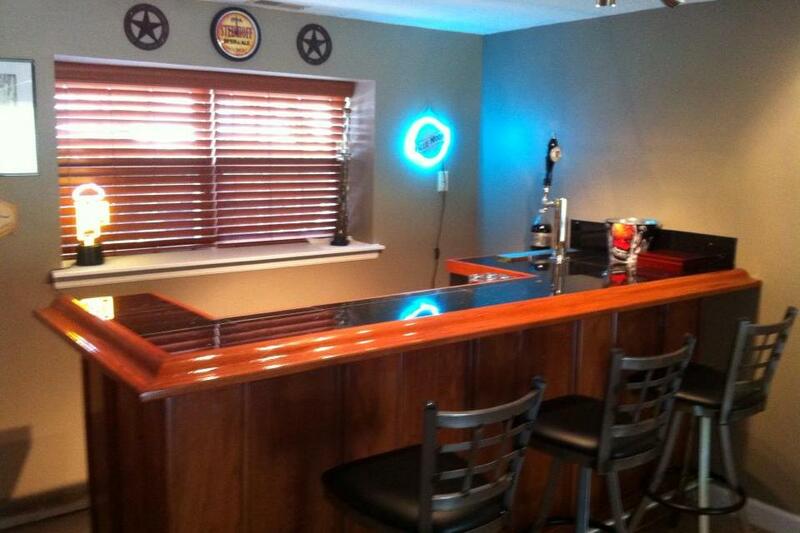 - 8,500+ more full sized photos in the members gallery. 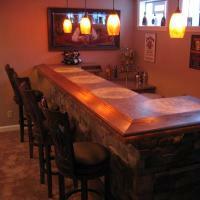 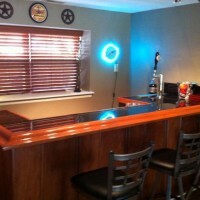 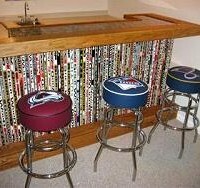 Or check out the bar of the month Awesome Beer Bar for completed examples.